Nothing has captured human attention — and imagination — as wholly as the internet. The internet is the focus and genesis of some of the world’s best writing, from the incredible Steven Levy-edited Backchannel to Paul Graham’s seminal missives about startup culture to Ben Thompson’s masterful analysis on Stratchery. 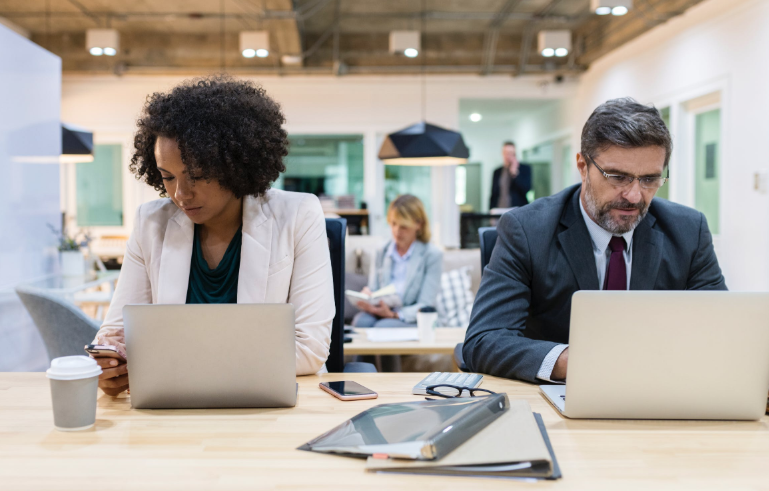 The internet is such rich fodder for new ideas and cultural commentary because when we talk about the internet, we’re actually talking about our collective future (or what we imagine it to be). 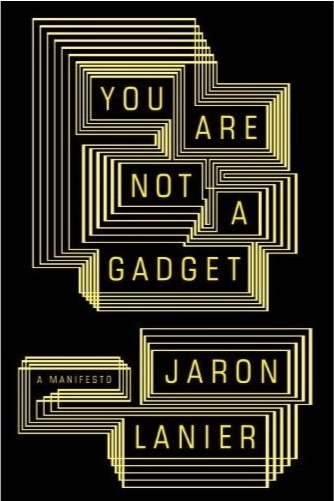 The following 10 books confront the power of the internet, and all we project onto it. Consider this your don’t-be your-computer’s-slave reading list. is a harbinger of social networks, a prescient glimpse into a possible future that came true. 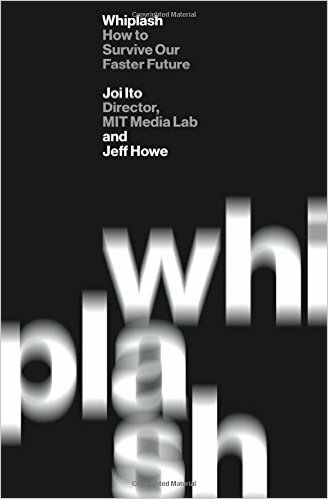 “Interfaces,” Johnson writes, “are stories we tell ourselves to ward off senselessness, memory palaces built out of silicon and light.” (See? Pure poetry). 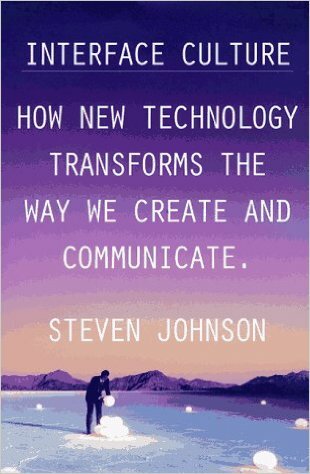 Johnson’s thesis is that technology has forever changed (and is forever changing) the stories we tell ourselves and how we tell them. In the two decades since Interface Culture was first published, this prophecy has come truer with each passing year. 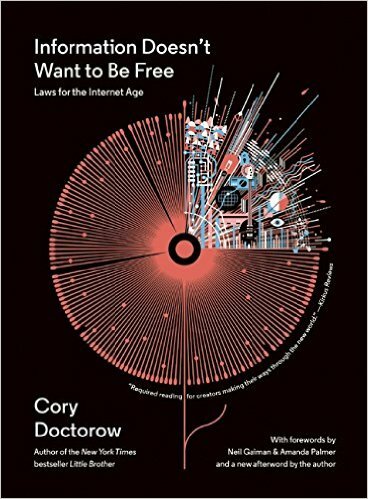 Penned by science-fiction novelist and tech journalist Cory Doctorow, Information Doesn’t Want to Be Free: Laws for the Internet Age is a book about copyright, the internet, and earning a living as a creator in a digital world. Part handbook, part cultural critique, Information Doesn’t Want to Be Free challenges how we think about creation, ownership, and how we discover new information. 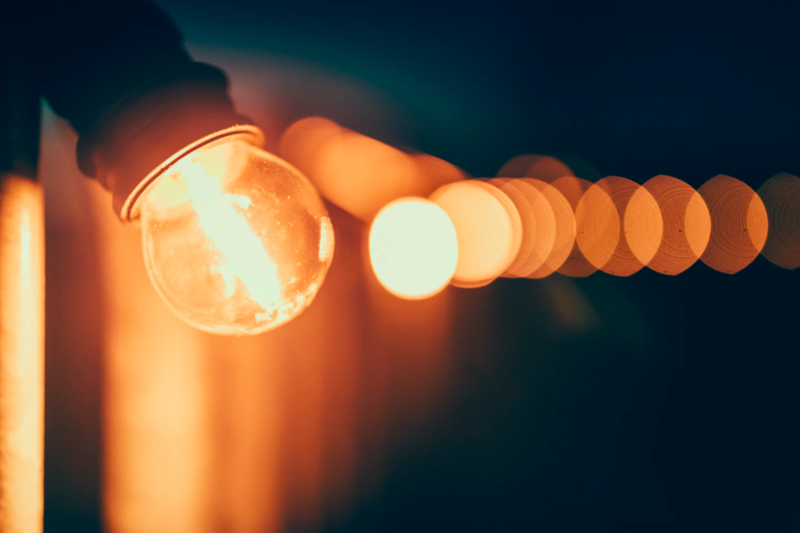 In Doctorow’s words, “The right information in the right place changes your life,” but only so long as you have access to it — which is a mighty and telling caveat. Read the entire first chapter over on TechCrunch. Klaus Schwab knows a thing or two about economics. The founder and chairman of the World Economic Forum has not one but three graduate degrees, including doctorates in economics and engineering, as well as a Master in Public Administration from the Kennedy School of Government at Harvard University. 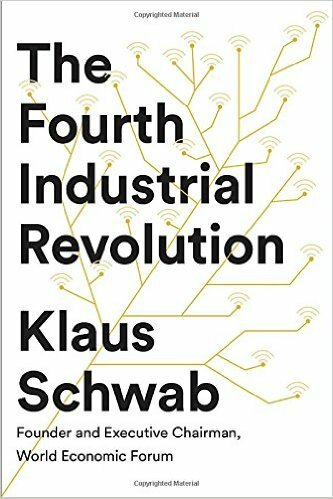 So it goes without saying that Schwab is perhaps the person most qualified to author The Fourth Industrial Revolution, an essential framework for thinking about how we can shape technology to secure a future aligned with our deepest human values. Before there was Malcolm Gladwell, there was Clay Shirky, who has written and been interviewed about the Internet since 1996. 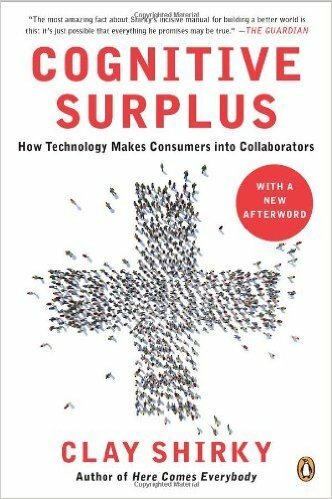 Cognitive Surplus: How Technology Makes Consumers Into Creators is a follow up to Shirky’s bestselling book about the history (and future) of crowdsourcing, Here Comes Everybody — and Cognitive Surplus is arguably a denser, richer, and toothier book than its predecessor. The book’s title refers to the free time that individuals have to engage with collaborative activities on the internet. 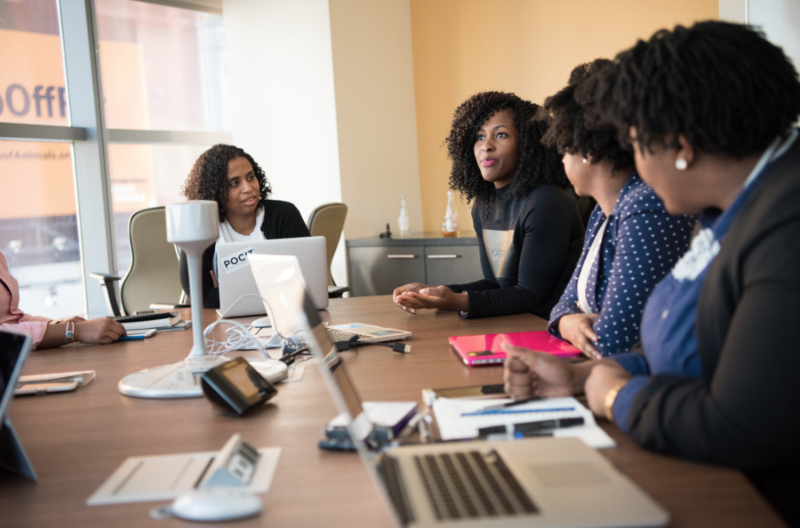 “When we use a network,” Shirky writes, “the most important asset we get is access to one another.” The internet, Shirky argues, is made infinitely more valuable by people — and that by combining technology and group dynamics, a powerful societal alchemy emerges. 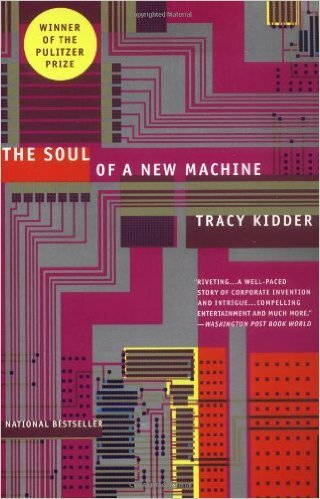 Published in 1981, The Soul of a New Machine is the oldest book on this list, and serves as a powerful origin story for startup culture — so powerful it won both the Pulitzer Prize and the American Book Award. Published when mini-supercomputers were still the stuff of science fiction, The Soul of a New Machine chronicles one company’s efforts to bring a mini-supercomputer to market, tracing the history of Silicon Valley back to its roots. Kidder does a masterful job capturing the then-emergent spirit of hacker culture at the very point of inflection. Paul Graham is Silicon Valley’s preeminent essayist, the (male) Joan Didion of the tech world, penning long pieces on everything from Post-Medium Publishing to The Hardware Renaissance. 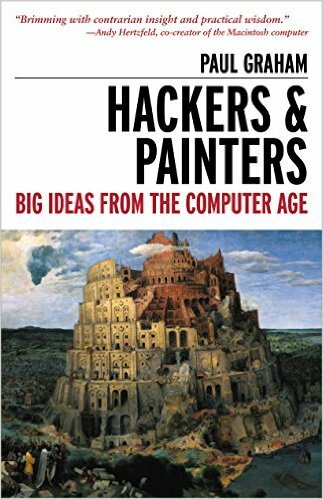 Hackers and Painters: Big Ideas From the Computer Age is a welcome, rare anthology of some of Graham’s earliest writing, and is chock full of classic Grahamisms, including: “Start by picking a hard problem, and then at every decision point take the harder choice.” Topics covered include the importance of beauty in software design, how to make wealth, heresy and free speech, the programming language renaissance, the open-source movement, digital design, internet startups, and more. In the 1960’s, when computers were considered giant calculators, and relegated primarily to works of science fiction, J.C.R. Licklider at MIT saw them as the future of communication. 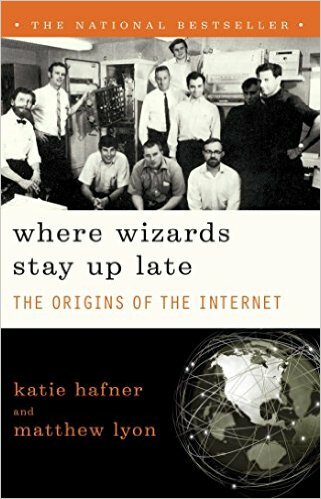 Where Wizards Stay Up At Night: The Origins of The Internet is the story of ARPANET, an early packet switching network and the first network to implement the protocol suite TCP/IP. Moreso, this is the story of how the internet was invented by a motley crew of cantankerous, daring, and determined programmers. TL;DR: Not much has changed. 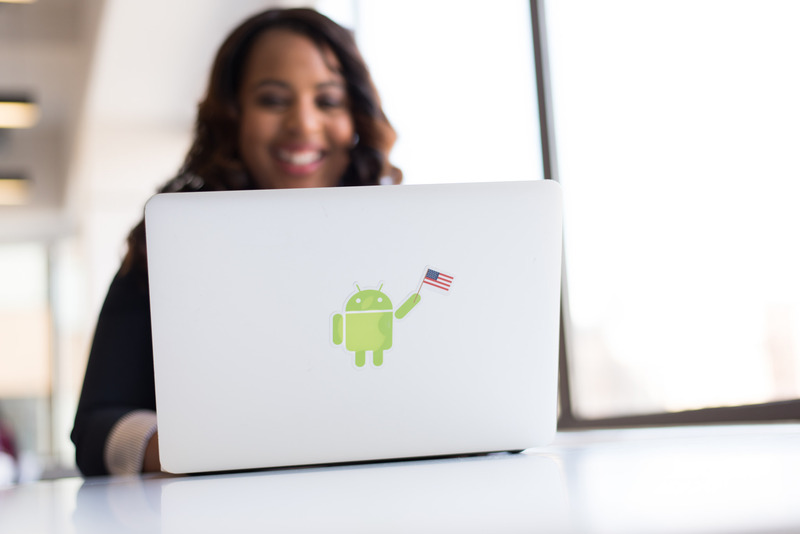 Read Jaron’s extended conversation with his editor about how technology has transformed our lives and shaped our identities here. During his tenure as Senior Advisor for Innovation to the Secretary of State, Alec Ross visited forty-one countries, all in an attempt to explore and document the latest advances coming out of every country and continent. 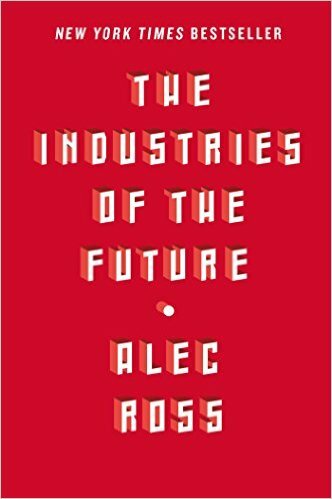 His findings became The Industries of the Future, a groundbreaking analysis of the industries and forces that will transform our societies in the next 20 years. Spoiler alert: Yes, the robots are coming (but not where you’d think).